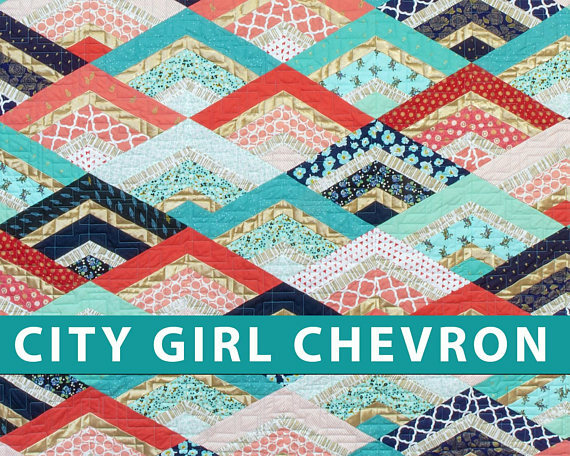 These quilt patterns are fresh and approachable with a bit of a modern look. We get a lot of feedback from first time quilters that these are quilts they actually want to make. There is nothing wrong with Grandma’s quilts, but the rising interest from younger quilters is driving contemporary designs, and I love that niche. These patterns are beautifully illustrated, with step-by-step instructions that are explicit, clear, and concise, making the blocks go together almost effortlessly.